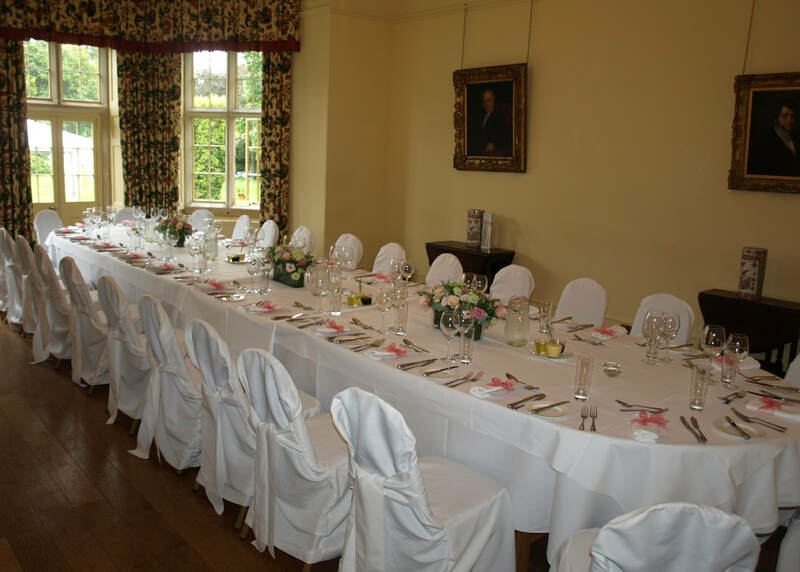 Holme Pierrepont Hall is an exclusive use wedding and event venue, situated in a secluded 30 acre estate, just a few minutes from Trent Bridge in Nottingham. 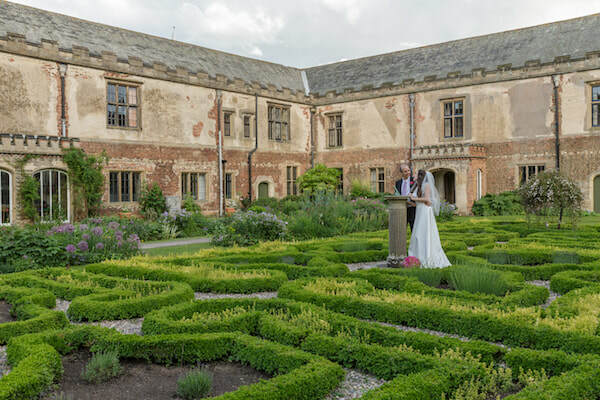 A Grade I listed Tudor Manor House dating back to c.1500, Holme Pierrepont Hall is the perfect venue for weddings and events at any time of year, with historic period features and romantic, tranquil gardens. 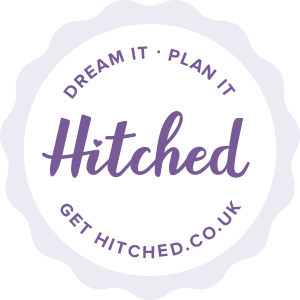 Exclusively yours for the day, we cater for parties with up to 120 guests for both weddings and civil ceremonies, receptions, private parties, dinners and corporate events. 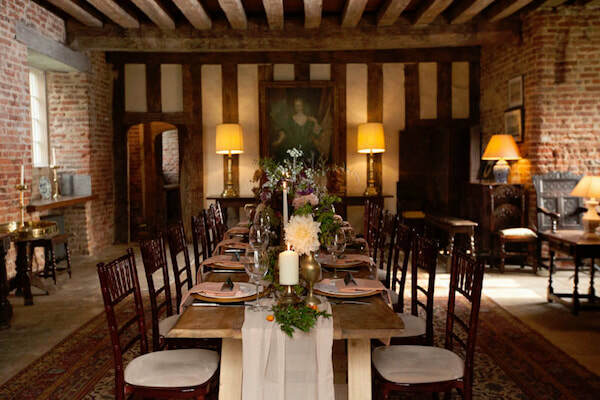 The House and Gardens are also open to the public for special events on selected dates through the year. 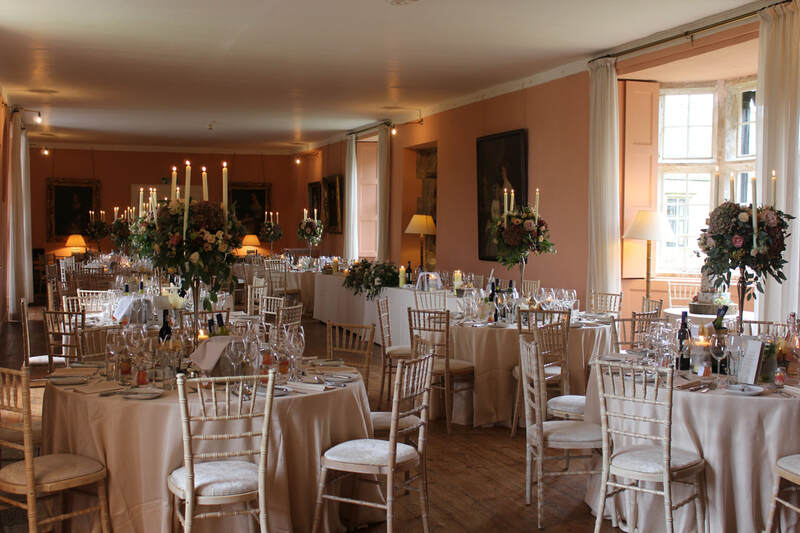 ​At Holme Pierrepont Hall, we only ever hold one wedding at a time so you can enjoy exclusive use of the house and gardens for the duration of your celebrations. 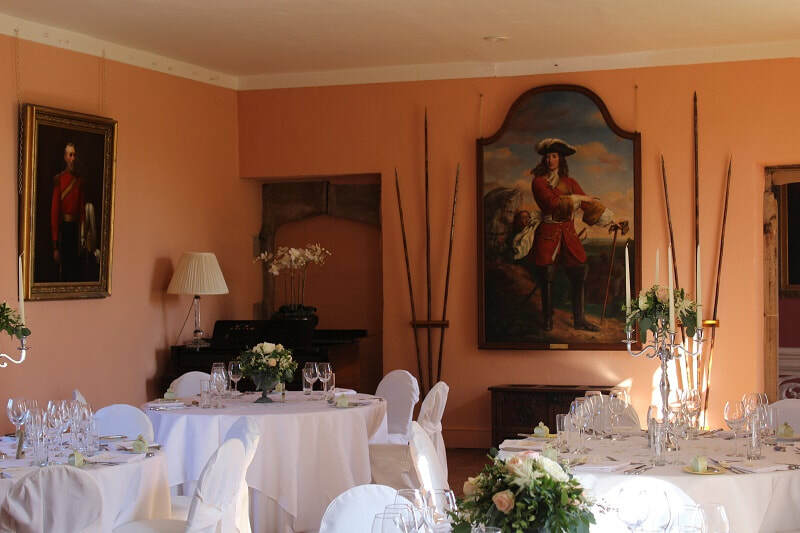 The house has five reception rooms - all elegantly decorated with family portraits and antique furniture and we can accommodate up to 120 guests for seated dining and around 150 for an evening party. Please note that the House and Gardens are CLOSED to the public over the Easter Bank Holiday weekend. Rare Wild Tulips - Now in Flower! ​Come and see the rare wild tulip, 'Tulipa Sylvestris' in the parkland at Holme Pierrepont Hall this month. These bulbs are the original bulbs which were tossed over the courtyard wall following 'Tulip Mania' in the 18th Century. See our East Garden page for details. 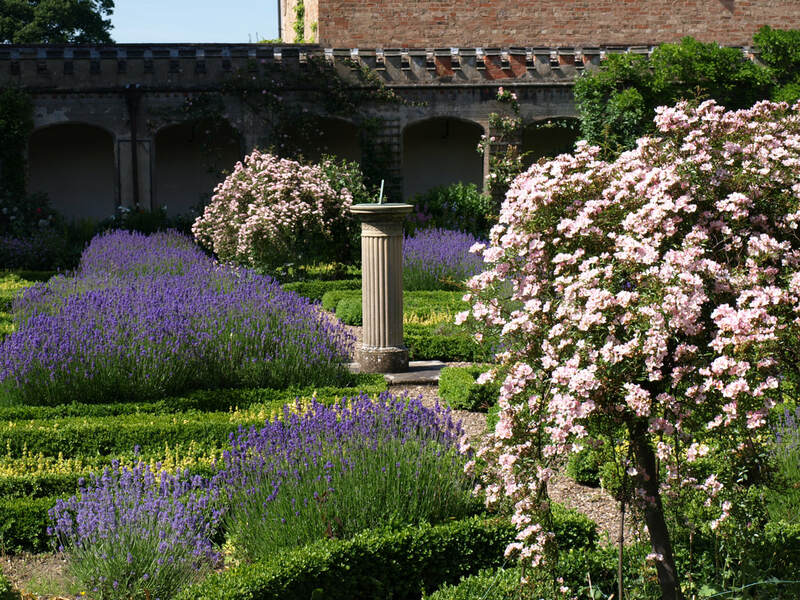 The House and Gardens​ now open with a new Tea Room open on Sundays and extended opening dates throughout the Summer. Holme Pierrepont Hall is 3 miles from Trent Bridge, off the A6011 Radcliffe Road, just before it joins the A52 Nottingham to Grantham Road. ​If coming from the A52, turn onto the A6011 Radcliffe Road by the Gamston Lock public house. At the second set of traffic lights, turn right signposted for the National Watersports Centre. Continue on this road past the National Water Sports Centre and follow the brown signs to the house. When approaching Holme Pierrepont from the A52 Grantham Road, some SatNav systems may attempt to direct you via Radcliffe-on-Trent village. ​If this is the case, continue along the A52 towards Nottingham City Centre until you reach the Gamston Lock Pub roundabout. Continue straight on the A6011 Radcliffe Road then turn right at the second set of traffic lights. Follow the brown signs for Holme Pierrepont Hall, past the National Watersports Centre. 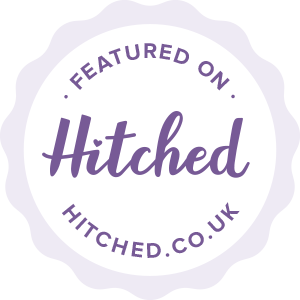 "Holme Pierrepont Hall is one of the most historically significant country houses in Nottinghamshire and we look forward to welcoming you to our family home." 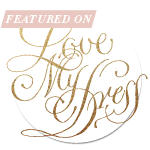 Want to be kept informed about our news by email? 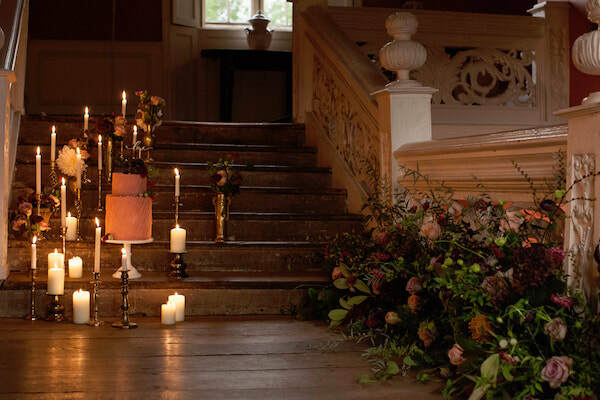 We'd like to keep in touch with you about events and news from Holme Pierrepont Hall - as well as the products and services you can buy. We will never sell your data and we promise to keep your details safe and secure. 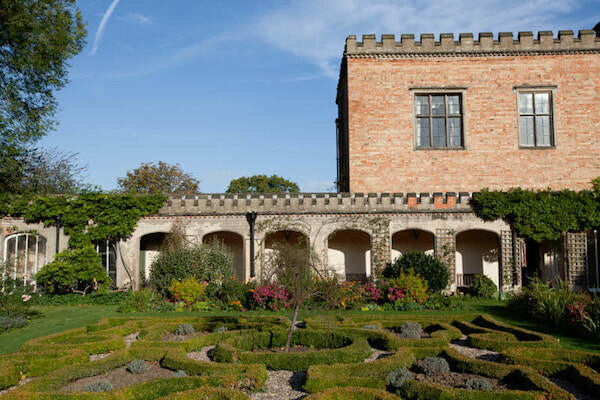 We are very pleased to announce that we have received funding to restore part of the building / wall that is part of the Courtyard Garden and also a section of the 1628 Garden Wall which is in urgent need of repair. 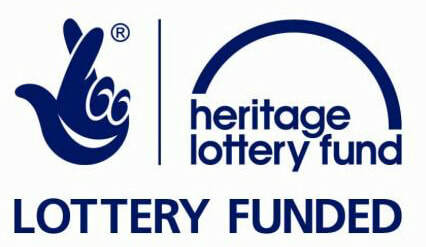 This has been made possible by the Our Heritage grant scheme which is run by the Heritage Lottery Fund. As part of the grant we are now looking for volunteers to help in the gardens here, so if anyone would be interested please do send an e mail under HERITAGE LOTTERY FUND on our Contact page. We are also grateful to the Country Houses Foundation for giving us a grant for this essential work. Join us at our delightful Christmas Fair on Thursday 14th November 2019 to find unique and personal Christmas gifts for friends and family. £5 Entrance on the door. Proceeds donated to Rainbows Hospice.